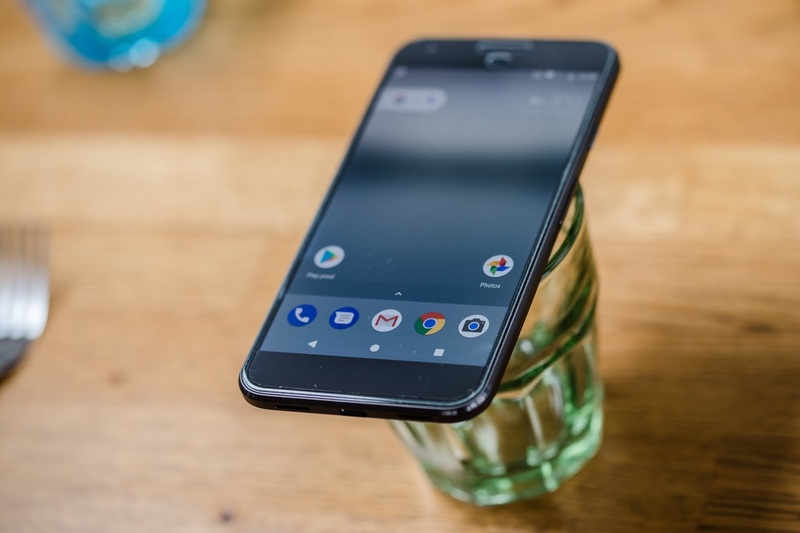 Google Pixel phones have been recognized worldwide for just 16 months after their launch in October 2106, but if they are for sale, their performance is not specific. According to the latest report, Google sold only 3.5 million pixel1 and pixel 2 phones in 2017. In the global smartphone market, where one billion and a half billion units are sold annually, it is not as much as the common sale of the iPhone in a week. 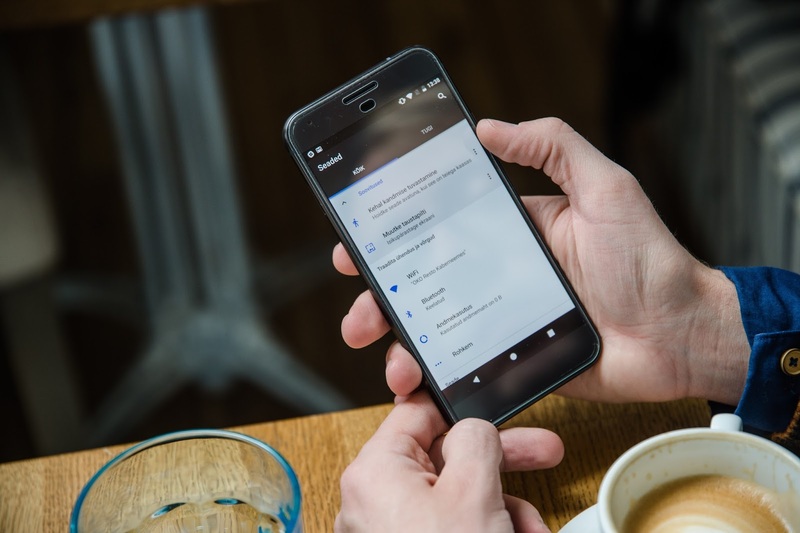 Google is now completely serious about Smartphone and Hardware. It has recently purchased the HTC Smartphone Design Team at 1 billion & and will now further improve the world's best camera phone. Even in 2018 and beyond! 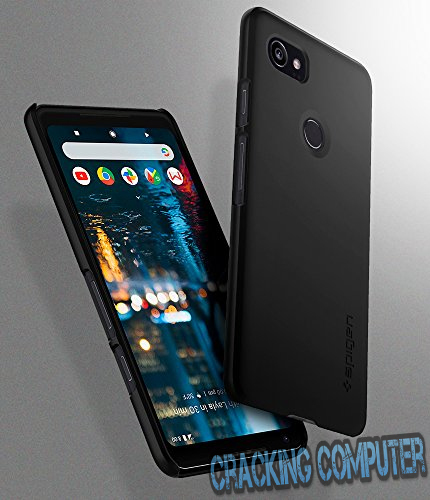 Pixel Launcher is an app exclusively available on the play store for only the Pixel phone user.That being said, the 1 million mark seems to be pretty much accurate.However, Google is yet to confirm the number as of now.